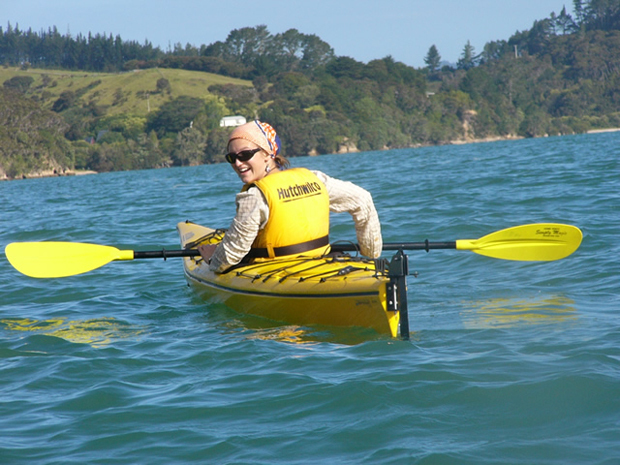 This family run business encourages visitors to kayak in a fantastic location. Orca and dolphins on our door step. 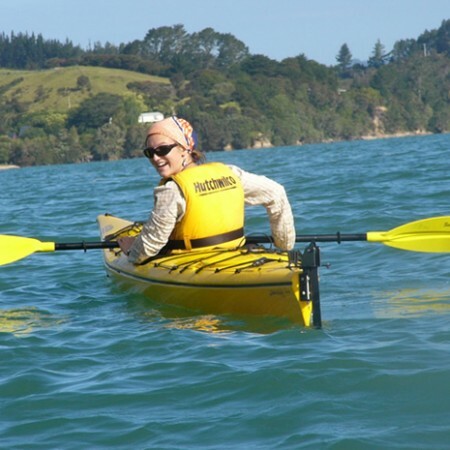 Kayaks are as New. We offer first class instruction, guided tours, hourly rental and freedom rentals to the outer Islands.